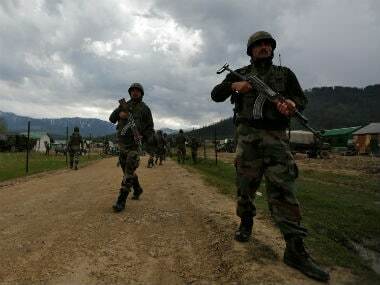 New Delhi: Jyoti Prakash Nirala, an Indian Air Force Garud commando who laid down his life while gunning down two terrorists in Jammu and Kashmir, was on Thursday posthumously conferred with the Ashok Chakra, the highest peacetime military decoration. President Ram Nath Kovind approved 390 gallantry and other defence decorations to armed forces personnel and others on the eve of the 69th Republic Day celebrations, the defence ministry said. Besides one Ashok Chakra, the list approved by Kovind includes one Kirti Chakra, 14 Shaurya Chakras, 28 Param Vishisht Seva Medals, four Uttam Yudh Seva Medals, two Bar to Ati Vishisht Seva Medals, 49 Ati Vishisht Seva Medals, 10 Yudh Seva Medals, two Bar to Sena Medals (Gallantry), 86 Sena Medals. Kovind has also approved a Nao Sena Medal (Gallantry), three Vayu Sena Medals (Gallantry), two Bar to Sena Medals (Devotion to Duty), 38 Sena Medals (Devotion to Duty), 13 Nao Sena Medals (Devotion to Duty), 14 Vayu Sena Medals (Devotion to Duty), one Bar to Vishisht Seva Medal and 121 Vishisht Seva Medals. 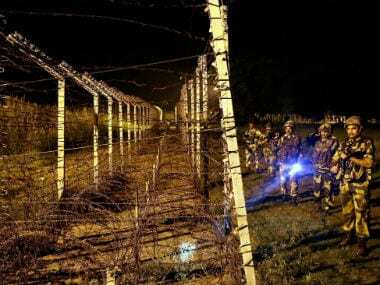 On 18 November, 2017, based on specific intelligence, an offensive was launched in Chanderger village of Bandipora district in Jammu and Kashmir. The Garud detachment covertly approached the target house where the suspected terrorists were hiding and laid a close quarter ambush. "Corporal Nirala, displaying exceptional battle craft, positioned himself close to the approach of the hideout, thus cutting off all possibilities of an escape by the terrorists. 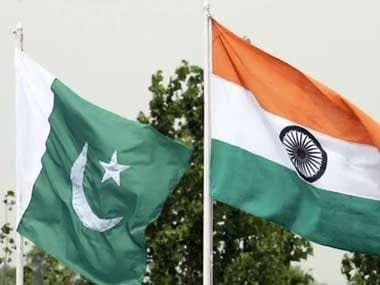 "Laying the ambush at such close quarters demanded a very high degree of courage and professional acumen," a statement by the Defence Ministry said. 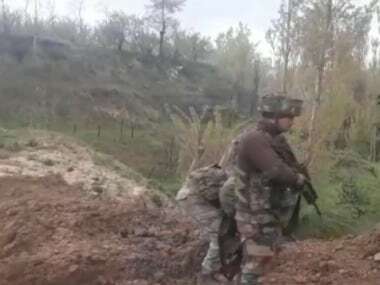 "Corporal Nirala, disregarding personal safety and displaying indomitable courage, retaliated with effective lethal fire and gunned down two category 'A' terrorists and injured two others," the statement said. In this violent exchange of fire, Nirala was hit by a volley of small arms fire. Despite being critically injured, the Corporal continued retaliatory fire. 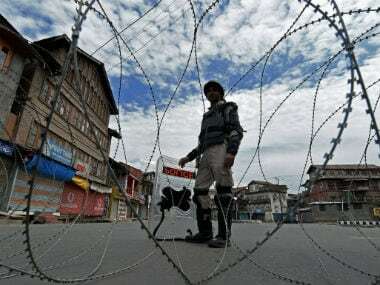 Subsequently, he succumbed to fatal gunshot wounds received in the fierce encounter, which resulted in the killing of all six dreaded terrorists, the statement said. "Crpl Nirala exhibited most conspicuous gallantry in fighting with terrorists and made supreme sacrifice," it said. Major Vijayant Bist of the Jammu and Kashmir Light Infantry was conferred the Kirti Chakra, recognising the valour he displayed in an operation in Jammu and Kashmir. Shaurya Chakra has been awarded to Captain Rohit Shukla of the Rajput Regiment, Captain Abhinav Shukla and Captain Pradeep Shoury Arya of the Special Forces, Havildar Mubarak Ali of the Grenadiers Regiment, Havildar Rabindra Thapa of the Gorkha Rifles, Lance Naik Narender Singh of the Special Forces, Naik Badher Hussain of Jammu and Kashmir Light Infantry and Paratrooper Manchu of the Special Forces.